Directions: From I-85, take Exit 204, go south on Hwy. 96 for 1.1 mile, turn left on Fairport Rd., go 2.4 miles, right on Cannady Mill Rd., sale ¼ mile on left @ Granville County Livestock Arena. Also from jct. of Hwy. 96 & 56 @ Wilton, take Hwy. 96 north 2 miles, turn right on Cannady Mill Rd., arena approx. 6 miles on right. 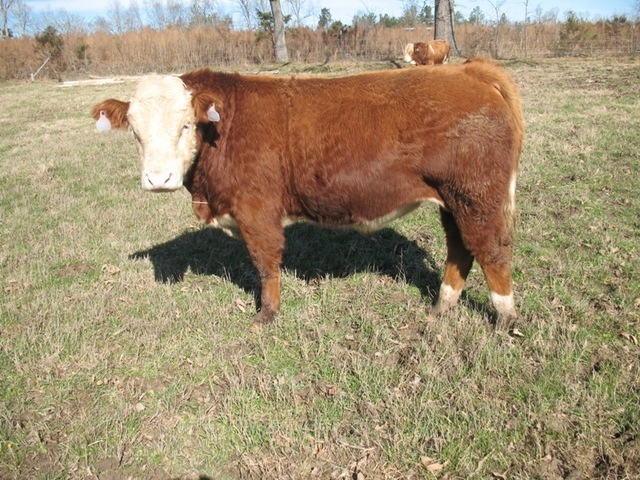 Watch for cattle auction arrows leading way to sale. 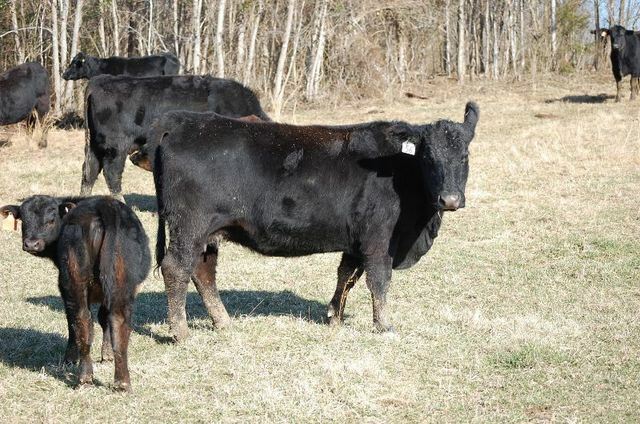 (21) Registered Angus 1st calf heifers w/calves – Lane Angus & Smith Creek bloodlines, medium frame, (9) steer calves @ side, (12) heifer calves @ side, calves AI sired & natural sired, calves born October & November 2018, cattle are exposed back as of 1-22-19 to 3-yr. old registered Angus bull from Green Hills – Mt. Ulla, NC. Cattle are coming off a long wet fall & winter & could stand a little more flesh. 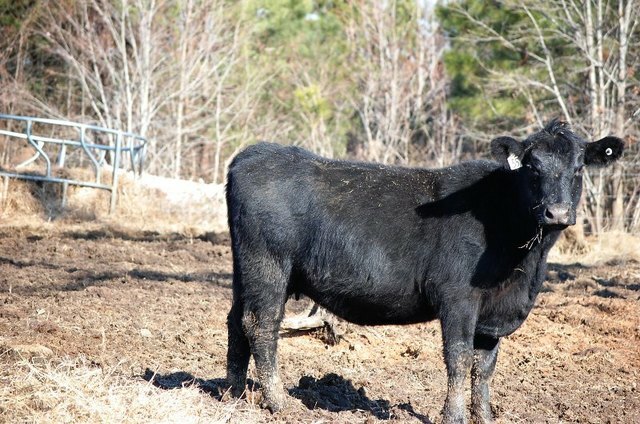 Cattle are gentle, structurally sound, moderate to slick hair, good udders, and the kind that will do well on grass, minerals, & water. 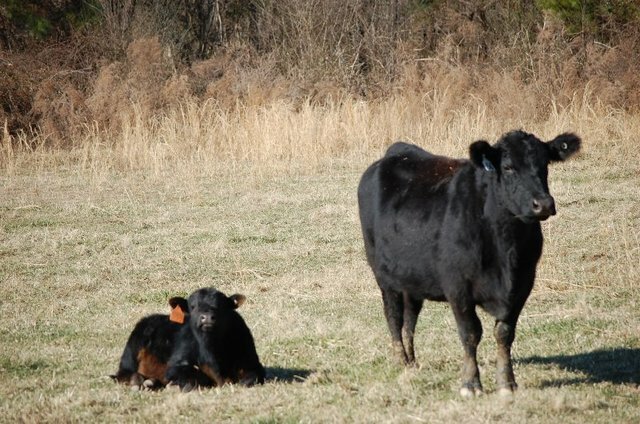 Vaccines used on these cattle BoviShield Gold One Shot, & Coexin 8, dewormed. Only reason for sale owner has moved to Fl. to start a new business. 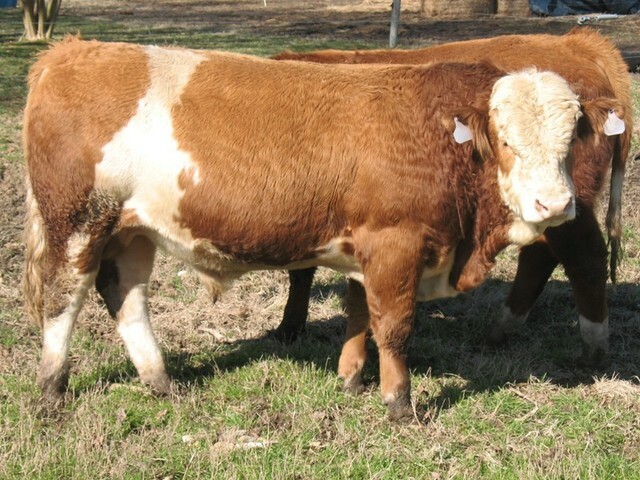 (2) 15-month old purebred Simmental bulls, Fleckvieh breeding, Sires: BAR & Hucks Frier, calving ease & good disposition, plenty of growth, ready for lots of work. 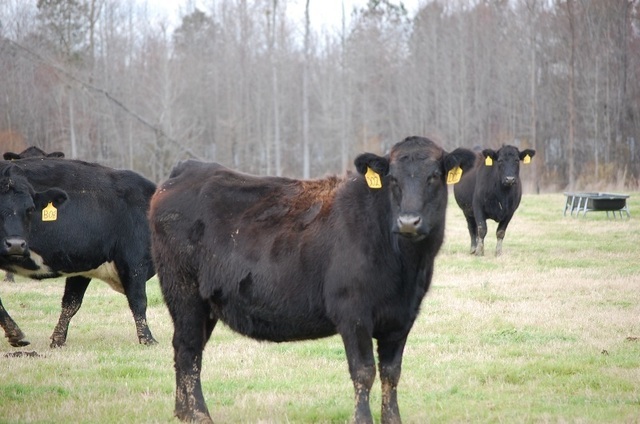 (1) cow/pair, (5) bred cows all bred to Angus bull, have been on short rations. If you can’t make it to the sale give E. B. or Shane a call – tell us what –U- would like to have & we will represent you as if –U- were sitting there. Payment in full Day of Sale – Cash or Check.